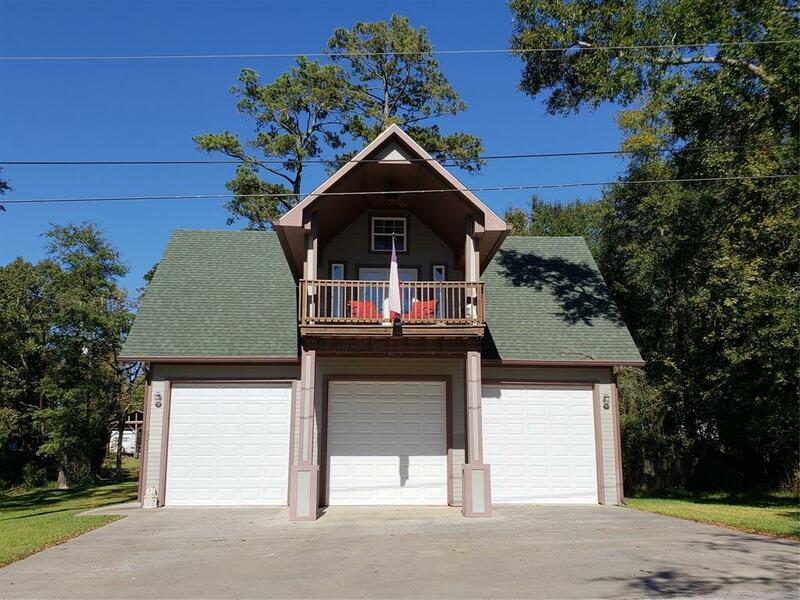 FANTASTIC opportunity to live in the GATED subdivision of popular Cedar Point! 3 car pull through 10' doors and ceiling height is 12'. A/C in garage. Room for RV, Boat, golf cart and toys. Plenty of storage in this home. 3 bedrooms, 1 full bath. 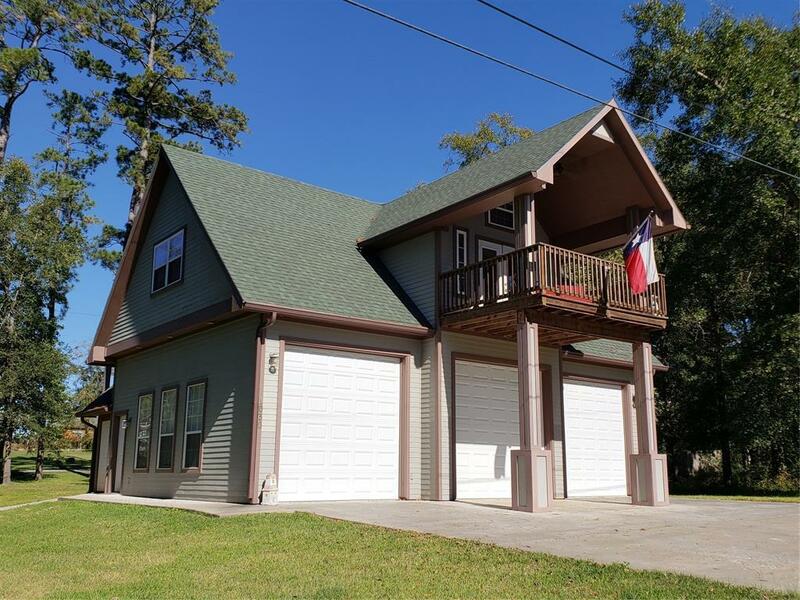 High end finishes.....Lovely VIEW of Lake Livingston from the AWESOME covered deck off Living Room. This home has a water softener and sprinkler system. 2 exterior storage spaces that can be used for craft or shop. ....high quality construction/spray insulation. Beautiful wood floors throughout. A portion of the garage could also be converted to extra living space for the kids. It is air conditioned and heated. 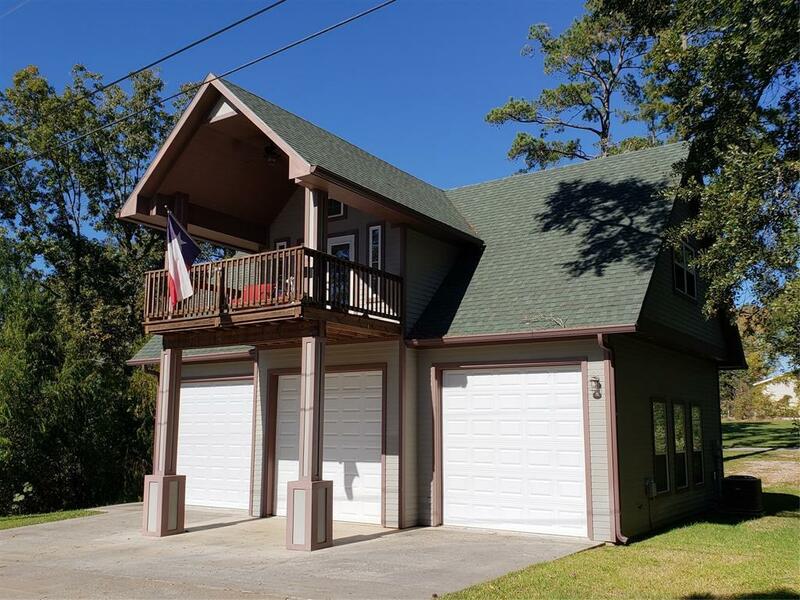 Don't miss this opportunity to own a first or second home on beautiful Lake Livingston. 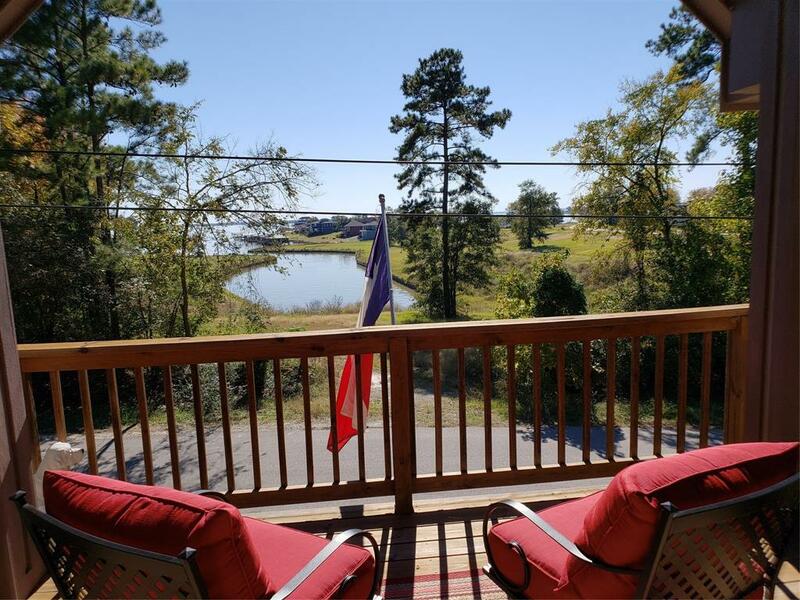 2 boat ramps and a fishing pier in subdivision. Plus area pool and Clubhouse.